Little Lady Feature: Life with Divorced Parents by Laci Nichole Smith | LADY. My parents divorced two years ago on April 25, 2012. It was very hard on both me and my sister. I love my parents so much and it broke my heart that they couldn’t be together. I spent most of the time with my dad, but spent weekends with my mom. She also took me and my sister to school some mornings. And when my dad decided that we should move back to Georgia, all that my mom knew to do was work. She was always stressed and never slept. When we came to visit her this summer, she did a lot better seeing us and was super excited about our visit. Since my mom still lives in Kansas, being so far away is really hard on her. My sister and I miss my mom a lot, and we know that she misses us. She used to cry almost every time we talked, and she would try not to let us know. But we could always tell. One thing she is great at is helping me through tough situations. She says, “Everything will be alright and I got your back.” She supports everything I do, and I know she loves me. On July 13, 2013, my mom met someone. His name is Sean. She was very happy with him and I could tell. They got married early this year, on January 6th. Sean is a very good man. And, most of all, he is very good to my mom, and he makes her happy. My dad is a very laid-back person. He likes to play things by ear, which is a good (sometimes). He’s a good dad and he helps me with a lot of stuff. He was in the military for about four years. Almost two years ago, in November, Dad started experiencing neck pain. When he went to get some x-rays, they showed that he had a ruptured disc, which caused nerve damage. That month, he had surgery and it helped him with the pain. After he got out of the military, my dad decided to go back to school to study computer science. He had a lot of homework and he studied a lot. And even though he was busy, he still took care of me and my sister. A long time ago, he went to school for culinary arts and he was very good at that. He makes the best shepherd’s pie. That was the day I finally believed it wasn’t about anything I had done. I’d heard that it wasn’t my fault from so many people, but when my Grandma told me that, I finally believed it was true. I love my parents and, after that, for the first time in a long time, I spent every second I had with my mom and my dad. When kids go through divorce, they sometimes feel like they are half as loved as other kids. Then they might start to dislike their peers and treat those who live with both a mom and a dad poorly. 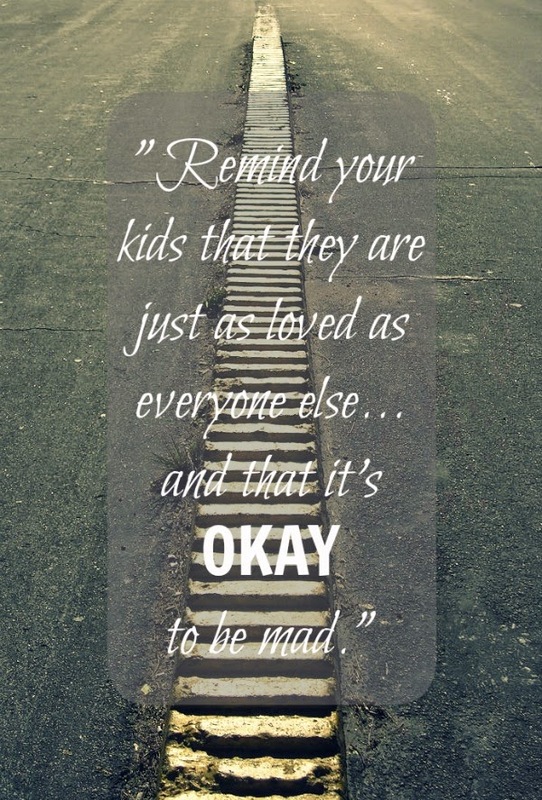 I’d like to tell divorced parents to remind your kids that they are just as loved as everybody else, and it’s okay to be mad, and if they need to talk, you are always there for them. 2 comments on "Little Lady Feature: Life with Divorced Parents by Laci Nichole Smith"
So very true Miss Laci Smith. This is a very good story about your feelings and I am sure if other kids, whose parents are divorced, read this, it will help them. You are a very good storyteller. Going through divorce is painful, and the most affected by the situation are the children. That’s why it’s really important for parents to explain to their children that it wasn’t their fault why they got divorced. This wouldn’t lessen the pain they are feeling, but at the very least, they have a little knowledge of what’s going on between their parents. And hopefully, they would understand just like you do. Anyway, thanks for sharing!